Clearview Rentals has been a trusted aerial lift rental provider to over 300 local companies since 2001. We are all about helping you get the job done quickly and safely. With a quality fleet of Mobile Elevated Work Platforms, our goal is to make renting as easy as possible. We have a strong reputation for on-time deliveries and flexibility, ensuring our “can do “attitude is front and centre to every customer big and small. It is simple to set up an account. Clearview Rentals offers a lift operator training certification for aerial lifts. To Clearview Rentals, the safety of our staff and customers is our number one priority. 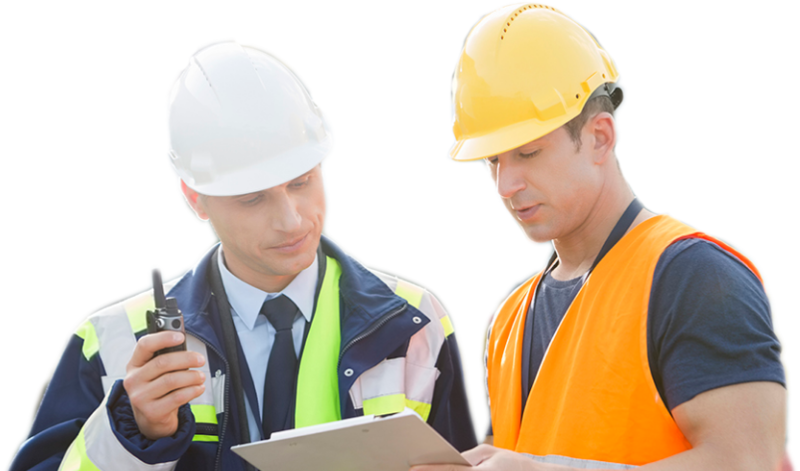 If you require safety training or just have questions about how to adopt a better safety policy for your company, please contact us directly at 204-779-4243. Need Help Choosing The Right Lift For The Job? Easily apply for a position that is right for you. Clearview Rentals aim to be the best rental company in Manitoba, and to accomplish that we need the best people. We offer a fun, family oriented and flexible working environment. We offer excellent compensation packages and a safe, stable business built for success. Apply for the position thats right for you.